Love the new banner thank you!! Do we have their reaction during the short program?? 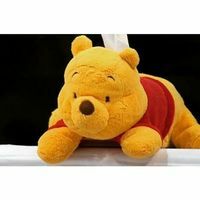 "Hold the pooh with all due respect "
Yes... It's too difficult for beginners like us..
Oh that's the reason, thank u, it is my first season following Grand Prix what a stressful experience! I just looked at the Grand Prix standing, is there a reason why yuzuru has a R (retired), while Patrick they leave it blank? I was gonna say that too, two trailers for a commercial, it better be good, they get our expectation up. Prime Minister Pooh needs to have a serious talk with 4loop. 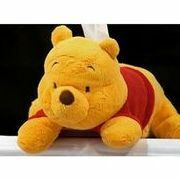 yea I agree we should talk less about p*p, and more about pooh, so that we can generate good energy for him. We should make a list of banned words so the new satellites will be informed . And I just watched the British uncles' comments on his COR FS, very disappointing, they said he has no content !